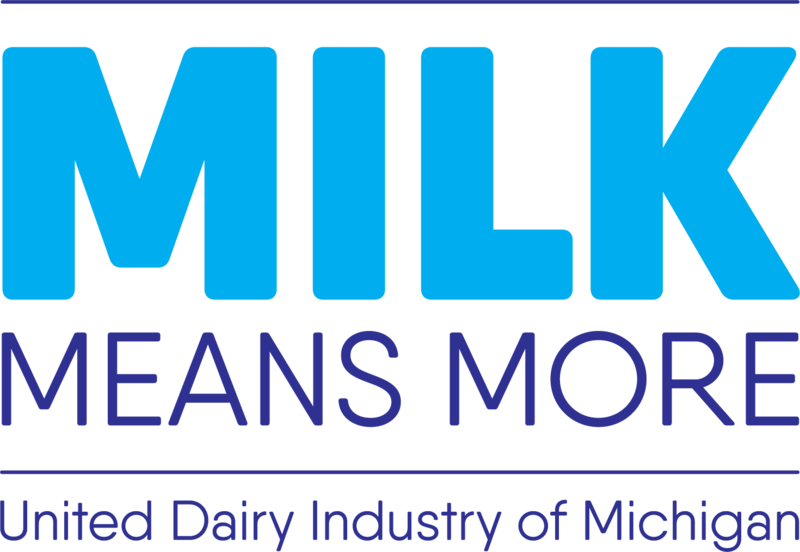 Join Milk Means More at the ballpark for some great baseball and family fun and our second of four game sponsor nights of the 2019 Whitecaps season! Be on the lookout for different activation’s throughout the night. More details still to come! Visit the Whitecaps website below for ticket information.